You are currently viewing Archived reports for the week of 24 May-30 May 2006. Based on a pilot report, the Washington VAAC reported that an ash plume from Anatahan reached an altitude of 3 km (10,000 ft) a.s.l. on 29 May and drifted W. Emissions from the E crater of vog (volcanic fog), steam, and a gas plume were visible on satellite imagery at about 1333 and increased prior to generation of the ash plume. A report issued from the Washington VAAC on 30 May at 0535 indicated a faint, low-level gas-and-ash plume extending from the summit. A phreatic ash explosion was recorded by the seismograph network at Bulusan between 2117 and 2130 on 25 May. Light ashfall ranging from trace amounts to deposits 2 mm thick was reported from the W and SW villages of Bacolod, Sankayon, Puting Sapa, Rangas, Mapili, Caladgao, and Buraburan in the municipality of Juban and Bolos in the municipality of Irosin. PHIVOLCS reported that the ash explosion was more-or-less typical of activity at Bulusan during its current period of unrest and they expect more explosions to occur. 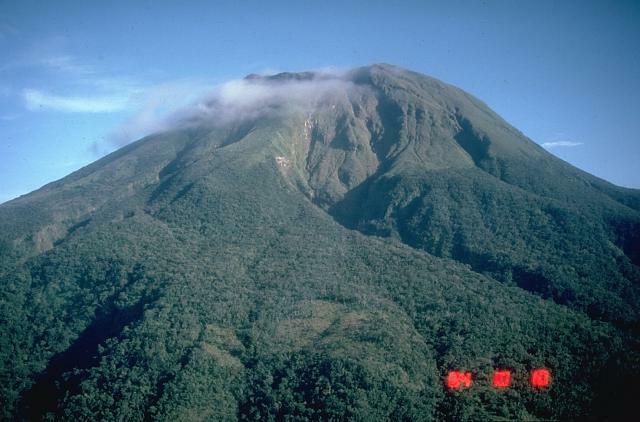 Bulusan was at Alert Level 1, with a Permanent Danger Zone of 4 kilometers around the summit. The ash plume from Cleveland observed from the International Space Station on 23 May, drifted SW and had mostly dissipated by 24 May. No further activity was recorded. On 26 May AVO downgraded the Concern Color Code from Yellow to "Not Assigned". 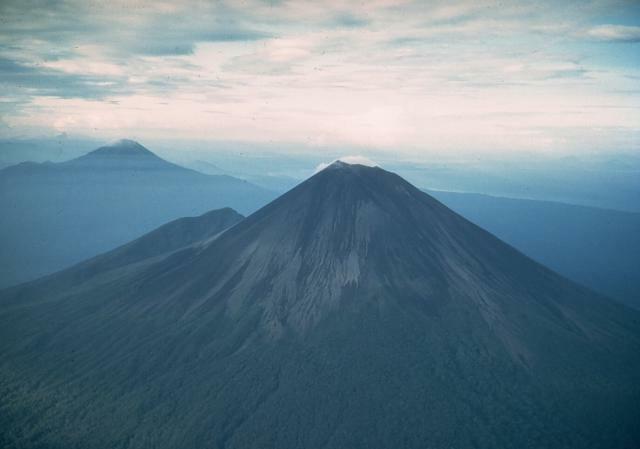 On 29 May, INSIVUMEH reported that fumarolic emissions from Fuego reached a height of ~125 m above the volcano (~12,750 ft a.s.l.). Lava flows extended ~400 m SW toward the Ceniza River. Avalanches occurred from the lava-flow fronts. Incandescent material was propelled from the crater tens of meters. Plumes reached heights of 200 m above the crater (13,000 ft a.s.l.) and dispersed W and NW. 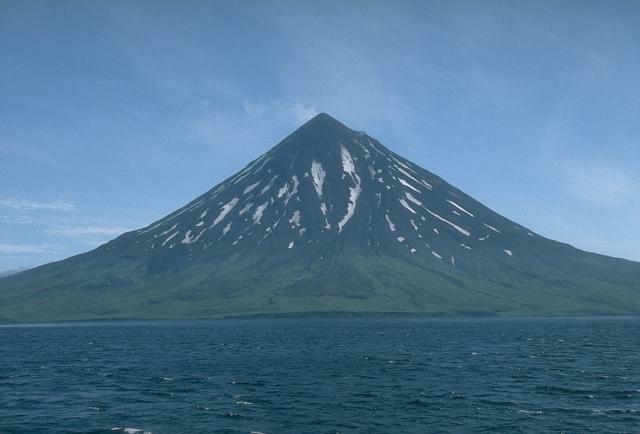 Based on interpretations of seismic and satellite data, KVERT reported that ash explosions from the summit crater of Karymsky continued during 20-26 May. On 27 May, the Tokyo VAAC reported an ash plume an elevation of 3.7 km (12,000 ft) a.s.l. 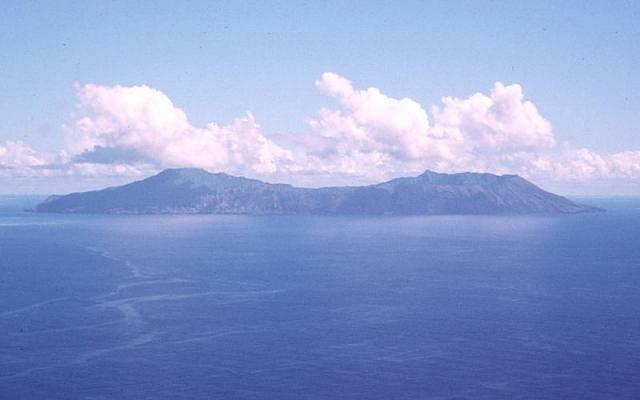 KVERT warned that activity from the volcano could affect nearby low-flying aircraft. During 24-30 May, lava from Kilauea continued to flow off of a lava delta into the ocean at the East Lae`apuki entry. Incandescence was visible from East Pond Vent, January Vent, and Drainhole during 24-30 May, and from South Wall Complex on 24 and 30 May. 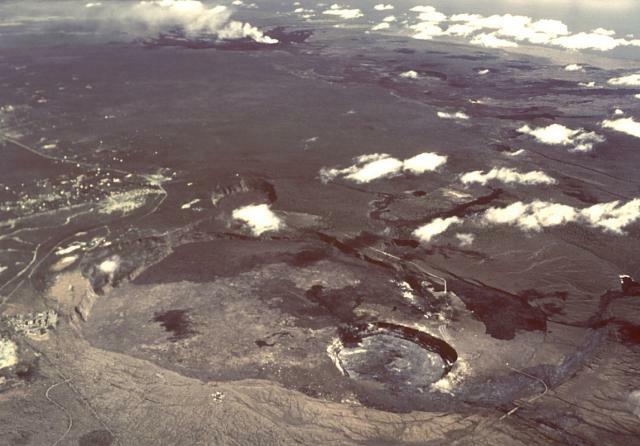 Tremor remained at a very typical moderate level at Pu`u `O`o. Small amounts of inflation and deflation occurred during the report period. According to the Darwin VAAC, an ash plume from Manam was visible on satellite imagery on 24 and 25 May, extending ~100 km WNW. On 26 May, an ash plume visible on satellite imagery reached an altitude below 3 km (10,000 ft) a.s.l. and drifted 48 km WNW. 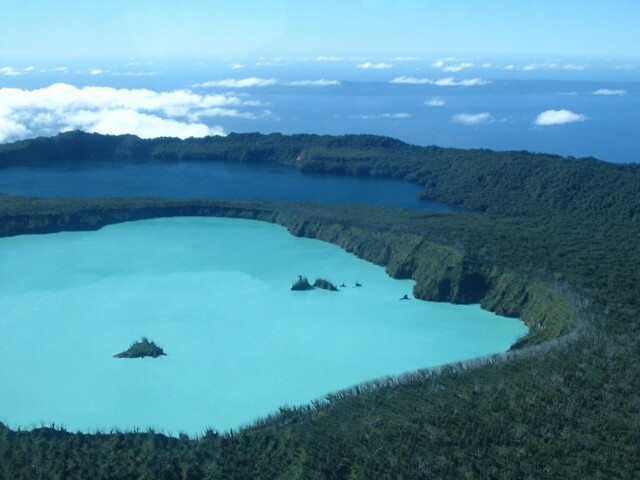 According to RVO (Rabaul Volcano Observatory), low-level activity occurred on 30 May. 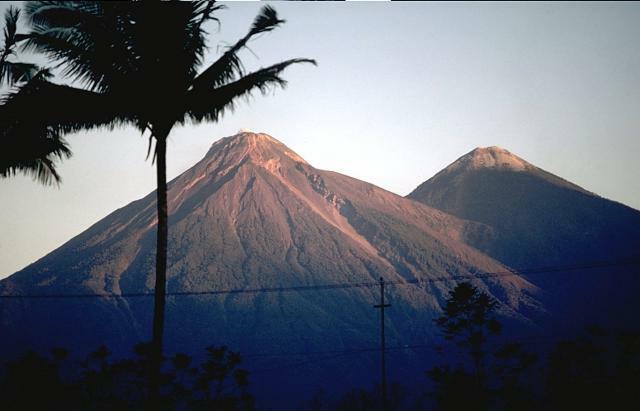 The Alert Level at Merapi remained at 4, the highest level, during 24-30 May. On 24-25 May, lava flows were observed moving SW towards the Krasak River and SE towards the Gendol River. According to news reports, on 27 May an M 6.3 earthquake that killed about 5,400 resulted in a three-fold increase in activity at Merapi. According to CVGHM, an M 5.9 earthquake coincided with pyroclastic flows of unknown origin that extended 3.8 km SW toward the Krasak River. During 28-30 May, multiple pyroclastic flows reached a maximum of 3 km SE toward the Gendol River and 4 km SW toward the Krasak and Boyong Rivers. 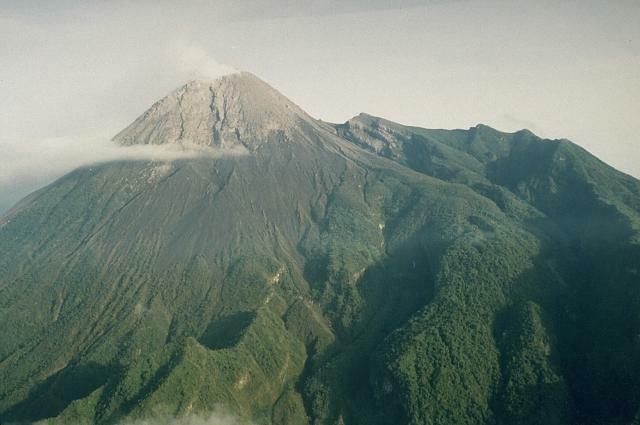 Gas plumes reached a height above the volcano of 500 m (11,300 ft a.s.l.) on 25 May, 1,200 m (13,600 ft a.s.l.) on 26 May, 100 m (10,000 ft a.s.l.) on 29 May, and 900 m (12,600 ft a.s.l.) on 30 May. Residents remained evacuated from villages within a 7 km radius from the volcano's summit and within 300 m of the banks of Krasak/Bebeng, Bedog, and Boyong Rivers to the SW, and Gendol River to the SE. 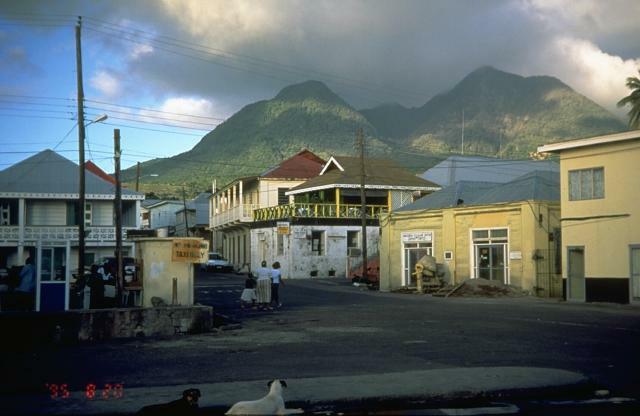 During 24-30 May, lava-dome growth continued at Soufrière Hills. On 23 May, the new lava dome was observed for the first time since the 20 May dome collapse. 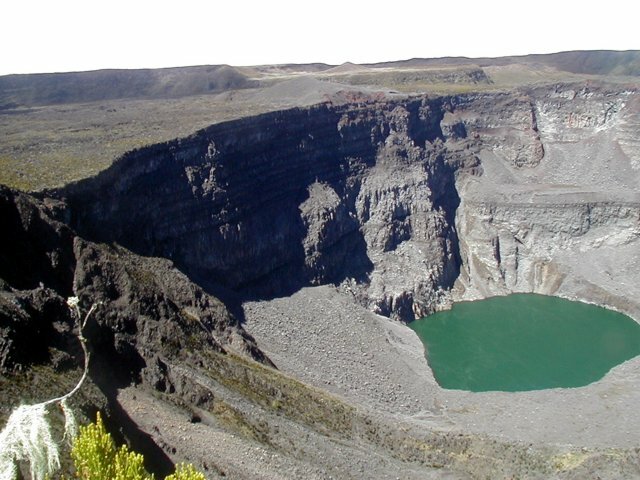 The new lava dome was darker than the previous lava dome and on 25 May, reached a height of 767 m. Rockfalls were observed on the NE and SW sectors of the new lava dome. The largest of several active vents were on the W side of the dome and were responsible for ash-venting episodes. According to the Washington VAAC, ash-plume emissions continued during 24-30 May. On 24 May, emission of small volumes of gas and thin ash plumes continued and drifted W and SW. A pilot near St. Croix (NW) reported that the ash/haze layer reached an altitude of 1.5 km (5,000 ft) a.s.l. Ashfall was reported at San Juan (NW) airport. 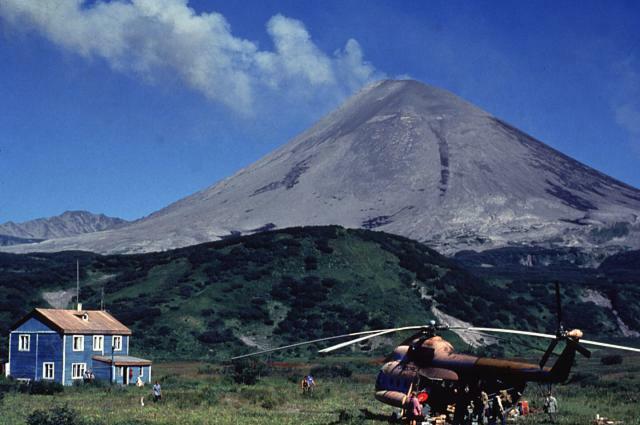 During 25-30 May, ash plumes reached an altitude of 4.6 km (15,000 ft) a.s.l. and drifted W and NW. On 24-26 May, a hot spot was visible on infrared satellite imagery. 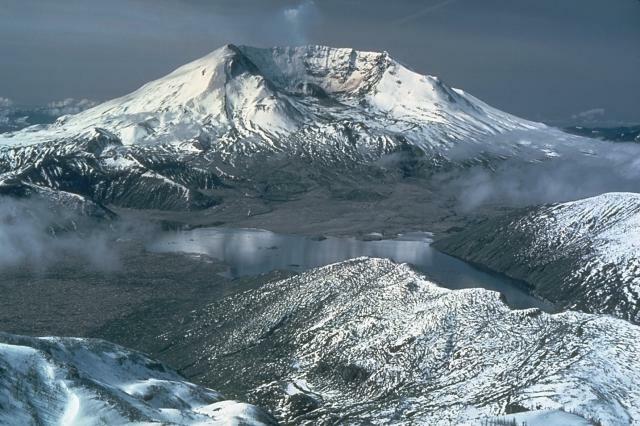 During 24-25 May, seismicity remained at levels typical of the continuing lava-dome extrusion at Mount St. Helens. On 29 May, a M 3.1 earthquake and simultaneous large rockfall occurred. An ash plume was produced at 0810 that reached an altitude of 4.9 km - 6.1 km (16,000-20,000 ft) a.s.l. according to ground observations and pilot reports. An additional pilot report suggested the plume reached an altitude of 7.3 km (24,000 ft) a.s.l. By 1308, ash from the event was no longer visible on satellite imagery. On 30 May, the rockfall was confirmed to predominantly originate from the N side of the growing fin. 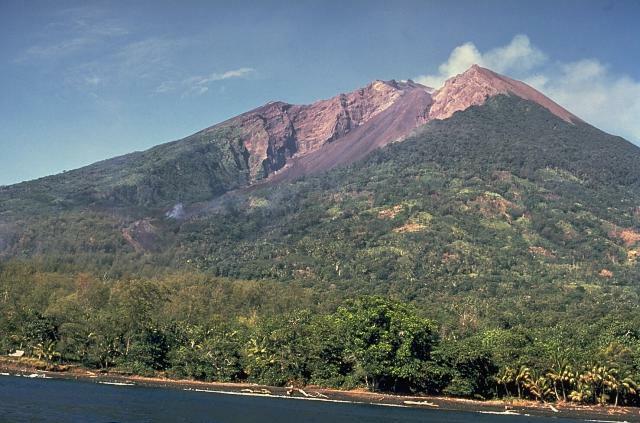 The volcano remained at Volcano Advisory (Alert Level 2); aviation color code Orange. 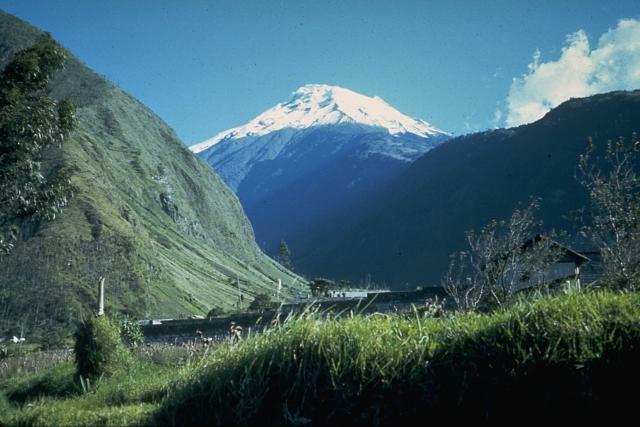 During 24-30 May, visual observations of Tungurahua were limited due to heavy cloud cover. On 23 May, an ash plume reported by a pilot reached an altitude of 6.4 km (21,000 ft) a.s.l. A faint plume was visible on satellite imagery that drifted WSW. Slight ashfall was reported to the SW in Puela on 24 May, and the observatory reported a decrease in gas and ash emissions. On 25 May a significant meteorological advisory (SIGMET) indicated an ash plume to an altitude of 5 km (16,500 ft) a.s.l. On 27 and 30 May, the VAAC reported that the Instituto Geofísico observed ash plumes at altitudes of 7.9 km (26,000 ft) a.s.l. and 5 km (16,500 ft) a.s.l., respectively. 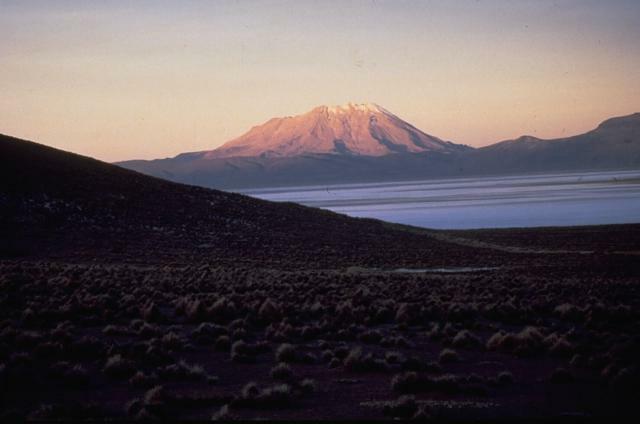 According to a pilot report, the Buenos Aires VAAC reported that an ash plume from Ubinas on 24 May reached an altitude of 6.7 km (22,000 ft) a.s.l. and drifted E. On 25 May, an ash plume reached an altitude of 7 km (23,000 ft) a.s.l. and drifted NW. On 30 May, an ash plume visible on satellite imagery reached an altitude of 7.9 km (26,000 ft) a.s.l. 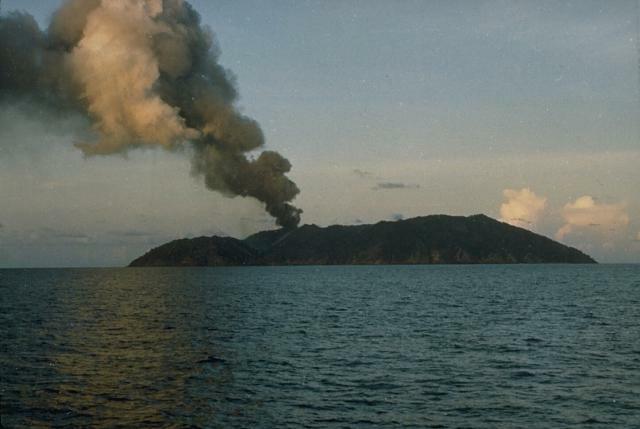 and drifted E.
On 25 May, the Darwin VAAC reported a thin steam-and-ash plume from Ulawun that extended 30 miles WNW.